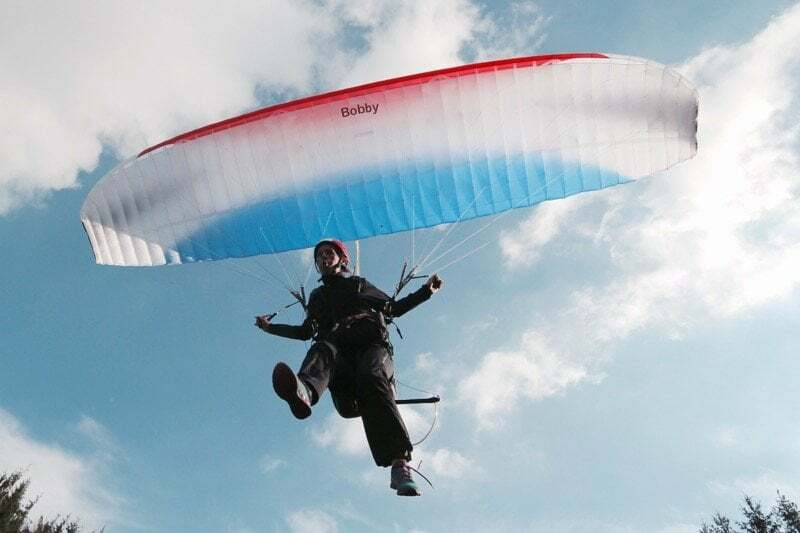 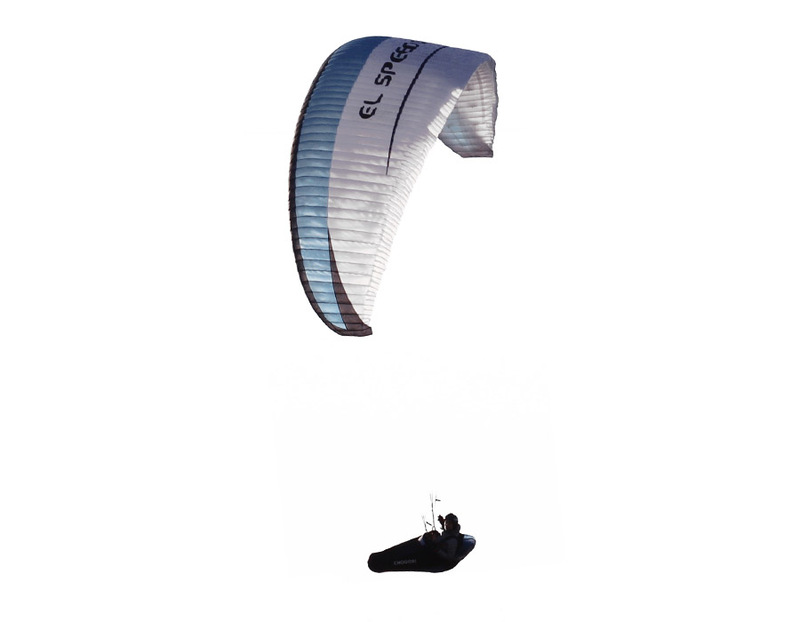 When soaring quietly above a landscape or flying difficult cross county flights in big mountains the El Speedo paragliders surprise pilots by their friendly behaviour and high performance in both thermals and long glides. 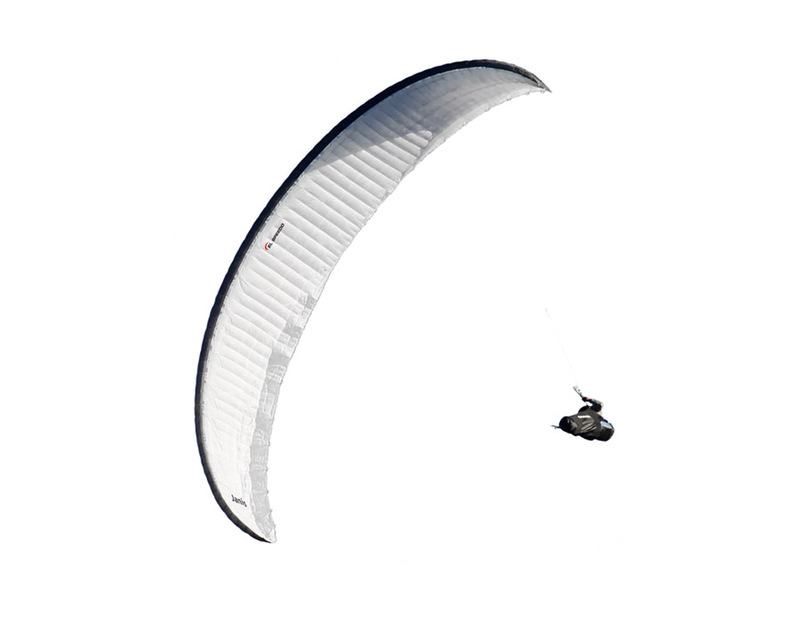 Enjoy their performance, stability, and high utility value. 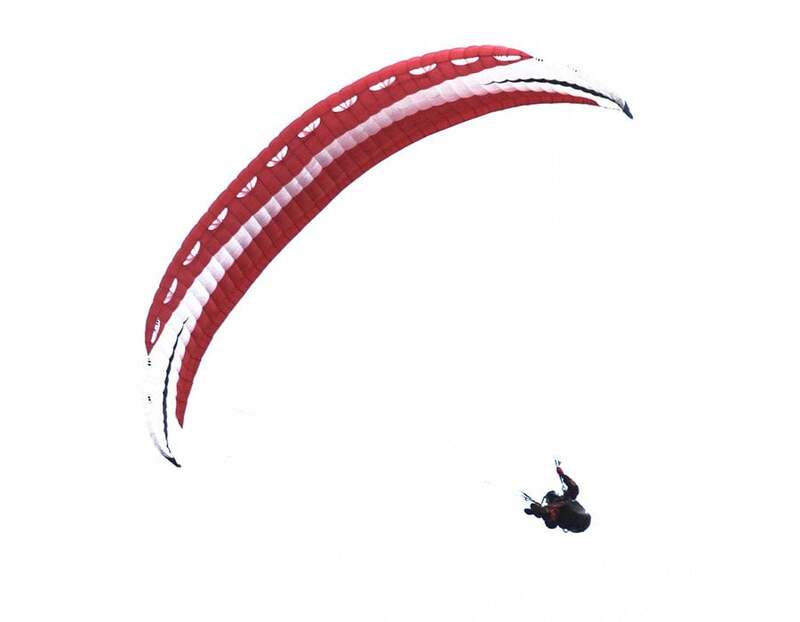 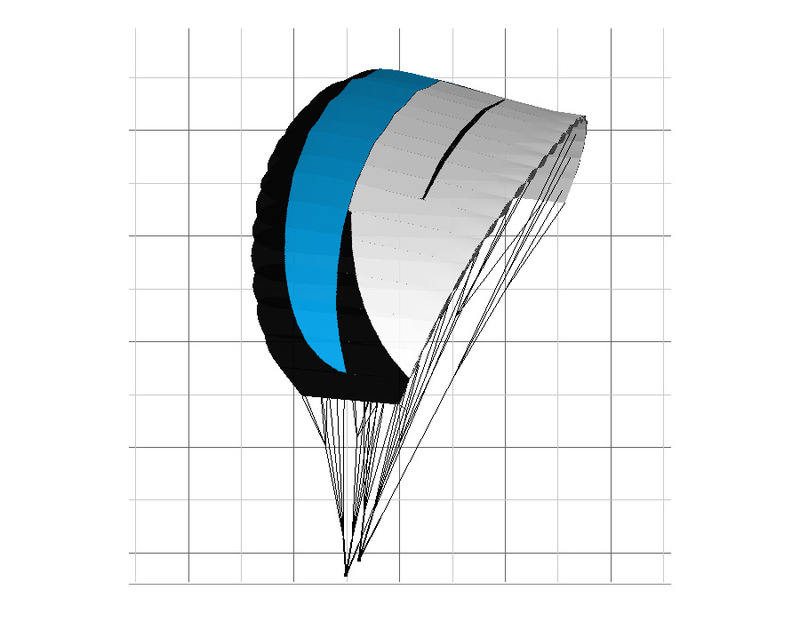 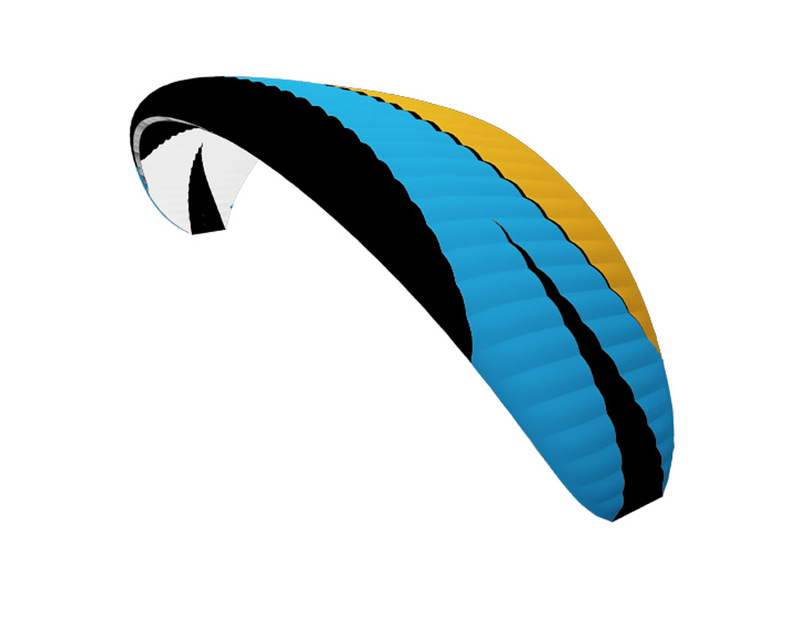 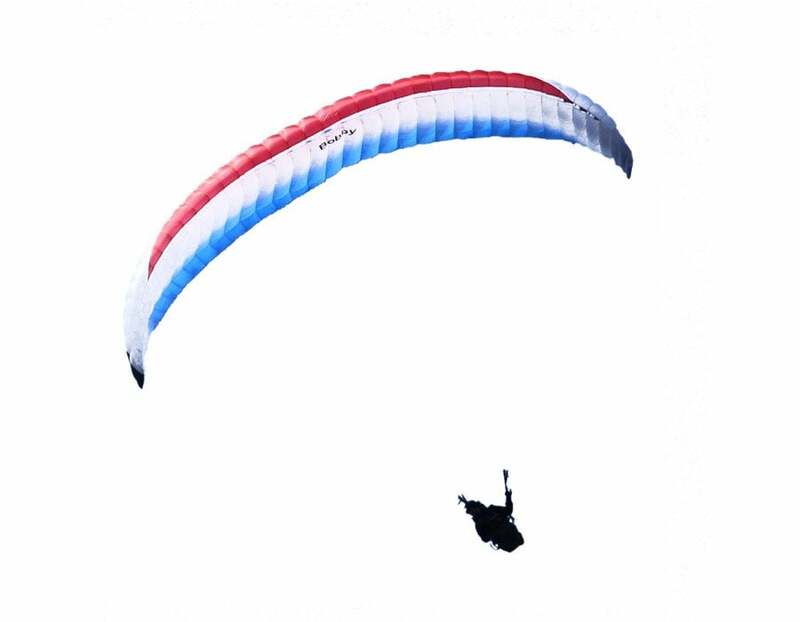 Do you want a paraglider with no logos or with custom colours? 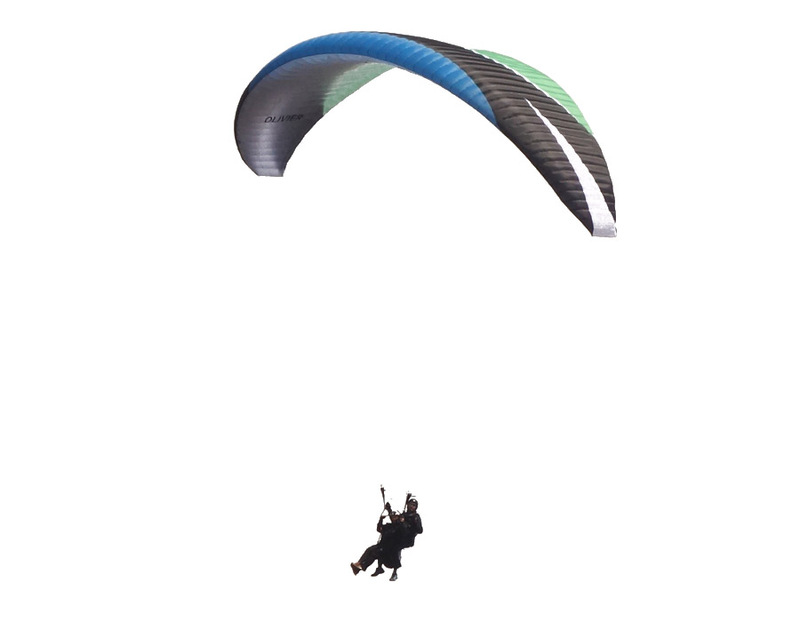 Use our configurator to let your feeling come out. 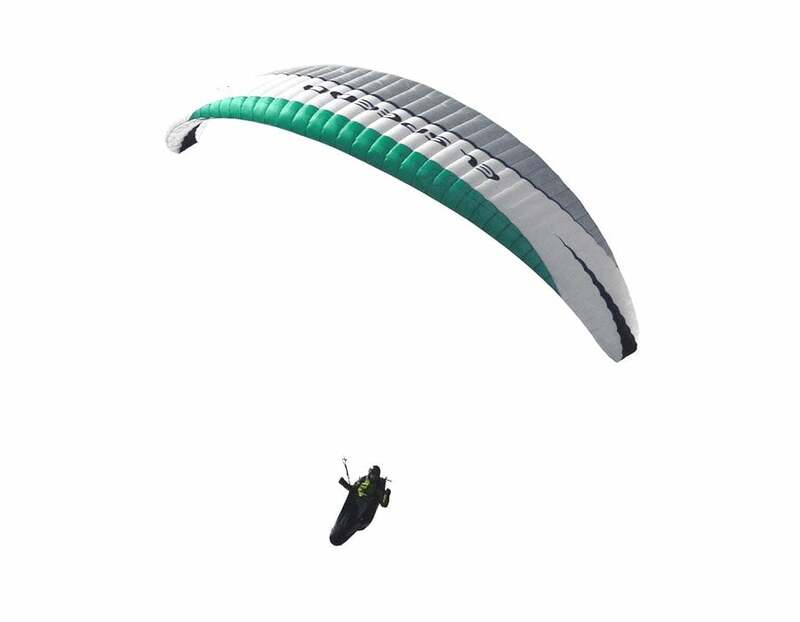 Only 120 € to the price of a paraglider.